Tap the photo icon on the top navigation bar, and pick a photo from your Camera Roll. Drag and pinch to position your photo, and tap Accept (or Cancel). 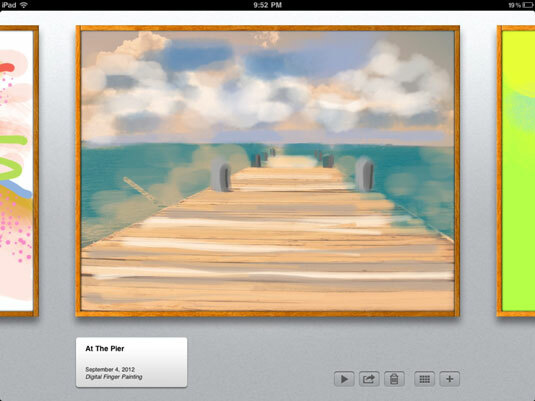 Add a layer for painting by tapping the Layer icon and then tapping +. Select a paintbrush, sample a color from your photo with the Eyedropper tool (or pick an entirely different color), set your brush settings, and paint. It’s particularly effective to play with the opacity when painting over a photograph if you want to keep some original detail. 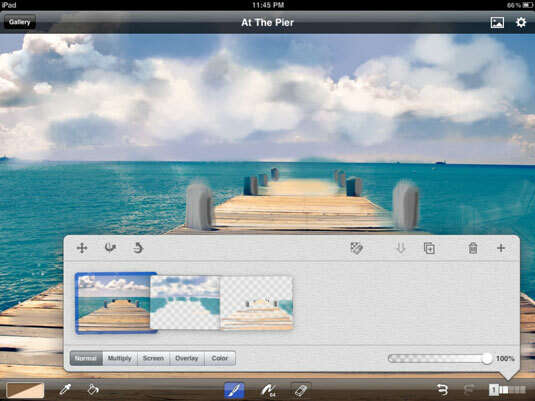 Do you want to create an impressionist painting? Sample the colors of the photo with your Eyedropper tool, and choose a large brush to trace the lines and colors of the scene. 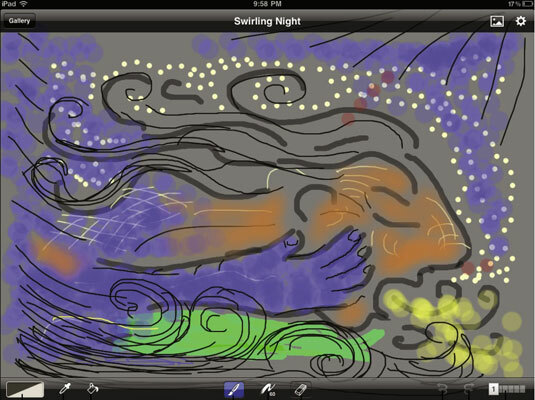 By getting rid of the detail and just highlighting colors and shapes, you can create an Impressionistic effect. Make sure to work on separate layers so that you can always undo or erase your steps while leaving the photo intact. Those annoying telephone wires? Just paint them out. You can get different effects by playing with the blending modes in the Layers menu to have your layers interact in different ways The best way to learn is by experimenting.